Please join us at one of our Fundraising Events! 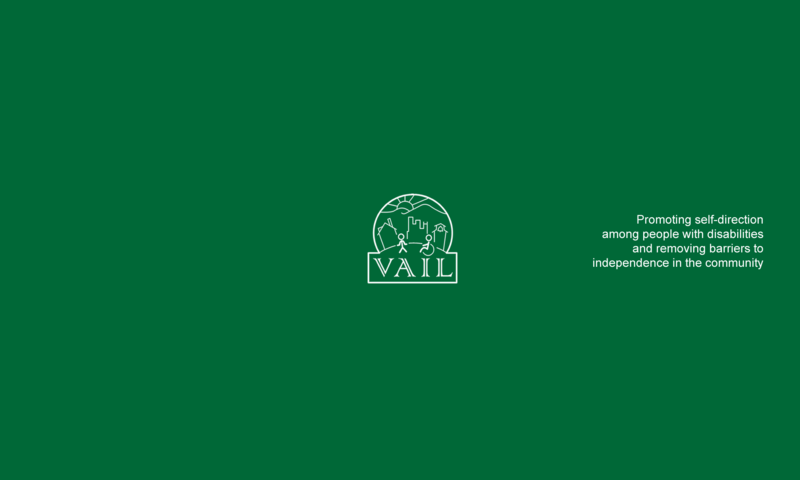 Follow VAIL on Facebook to RSVP and invite friends. Would your business be interested in sponsoring an event? Contact our office for details.